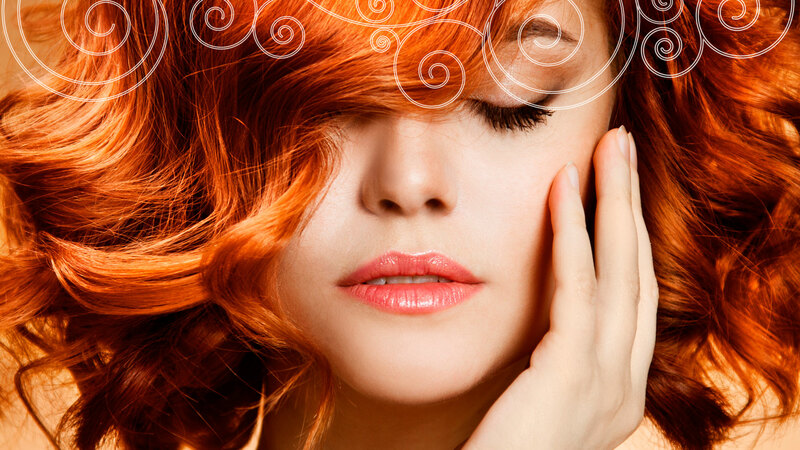 Zanders Hair Design, Newcastle upon Tyne — we all deserve to have beautiful hair. 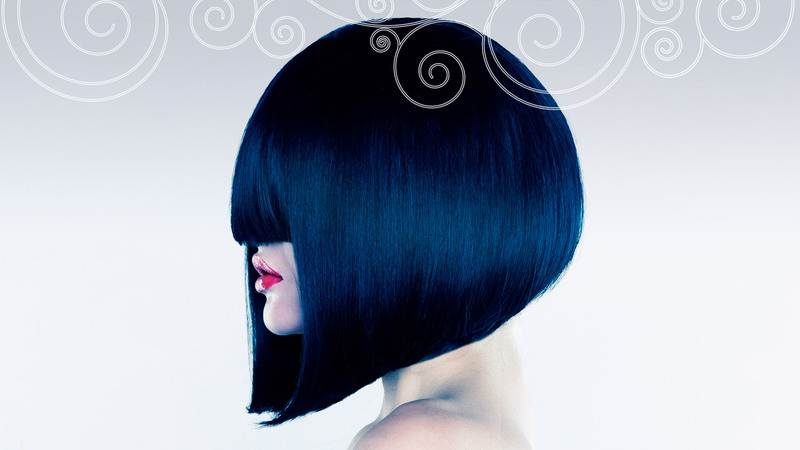 We treat each client as an individual, offering precision haircuts and colour services from a highly trained team. Zanders is an award-winning salon. We have a highly skilled team and a passion for quality. 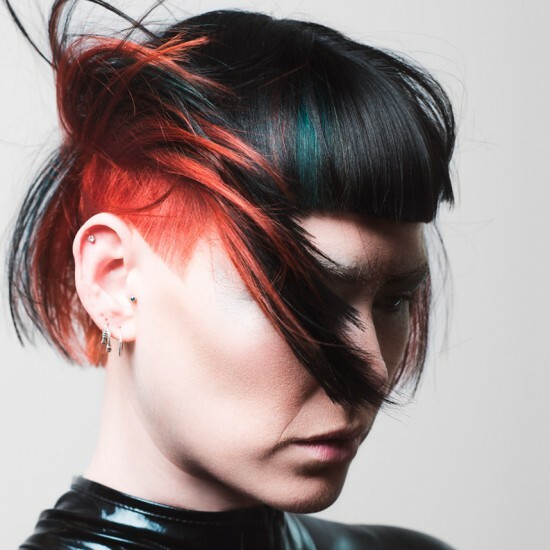 We will cut, colour and style your hair to precision. Our customer service is very important to us. We are always striving to do better. We offer a comprehensive consultation and a Shiatsu head massage in our relaxing backwash area. After your service we will offer you a fantastic range of treatments and products. We endeavour to make your experience in our salon amazing. 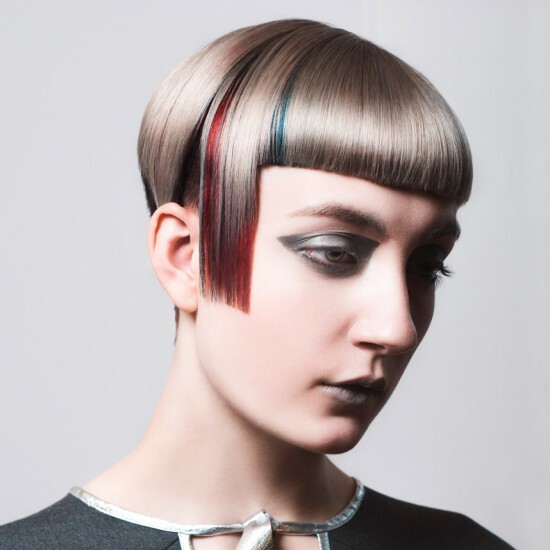 We believe in accuracy and precision in all that we do from our cutting techniques to our colouring application and styling. We endeavour to make all our clients happy; looking at every client differently we will tailor-make your look and make sure you are given advice on how to maintain your style. In this busy lifestyle we all lead we will design the perfect fit for you. To make sure that you keep up-to-date with all our latest news and special one-off offers get connected via the social network of your choice.